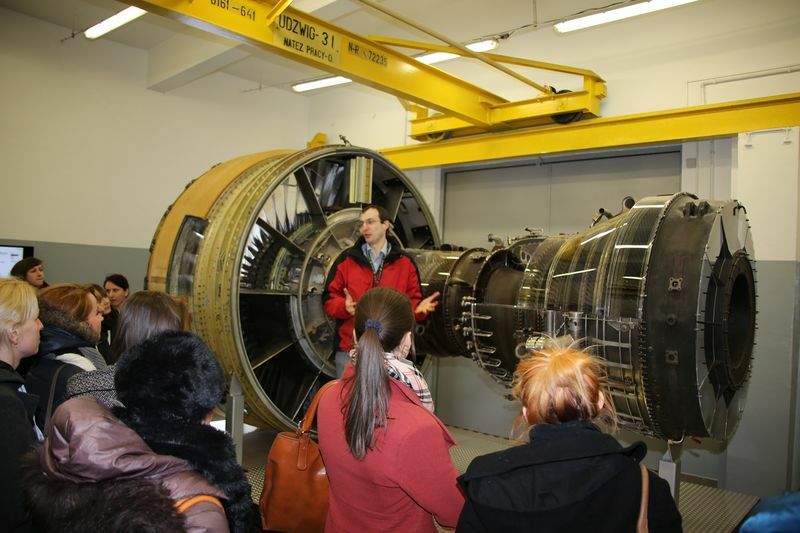 On Thursday afternoon (March 14th) over forty young female engineering professionals took part in Open Day meetings at Engineering Design Center. 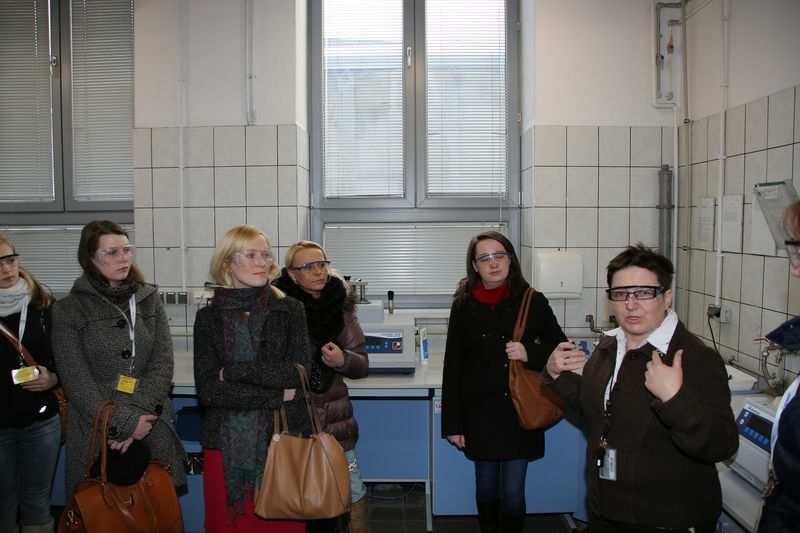 The women came and visited our laboratories, talked to engineers and spent a lot of time discussing technical issues. 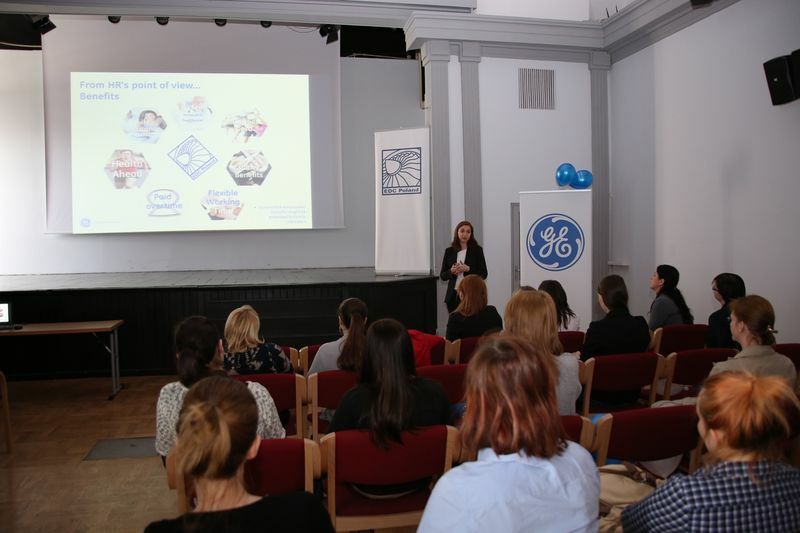 During three hours they learnt how to build their careers as women engineers and what engineering fields they can deal with in all EDC businesses. The event was also a chance to meet EDC managers, project and design engineers and other women whose passion is their daily work. We would like to thank all the participants for devoting their time to get to know EDC.